Shopping malls and airports have been offering their customers parking guidance systems as a special service for a long time. Now, this trend also continues with hotels. Each holiday or business trip begins with the booking and the arrival itself. Hotels can only have a small influence on these two points, since many guests book the hotel rooms on independent travel portals and travel for example with their own car. But as soon as the guest arrives at the hotel’s premises, the part begins that the hotel owners can influence significantly. In addition to the external appearance, which customers often consider as the reflection of the hotel’s profile, the stress-free arrival plays a particularly important role. If you as a guest have already been stressed by the search for a parking space, the stay begins with a first negative experience. The time the guest had to spend to find a free gap, he would probably have used on the hotel terrace with a glass of wine. Parking guidance systems with single-space sensors exactly solve this problem. When a parking space is used, the sensor (for example, mounted below the ceiling or outdoors in the ground) signals the data to a controller and a dynamic display shows in real-time where and how many parking spaces are free. However, the systems of MSR-Traffic are not only suitable for large parking garages, equipping small parking spaces also makes sense. The investment in a parking guidance system is particularly worthwhile if the parking spaces are poorly visible or the possibilities of reversing are inadequate at full occupancy. It may also be important sometimes that every single parking space has to be used to offer all hotel guests the promised parking space. If, for example, the customer does not see that there is still a parking space near the entrance, he unnecessarily heads to a neighbouring street in order to park there at the edge. 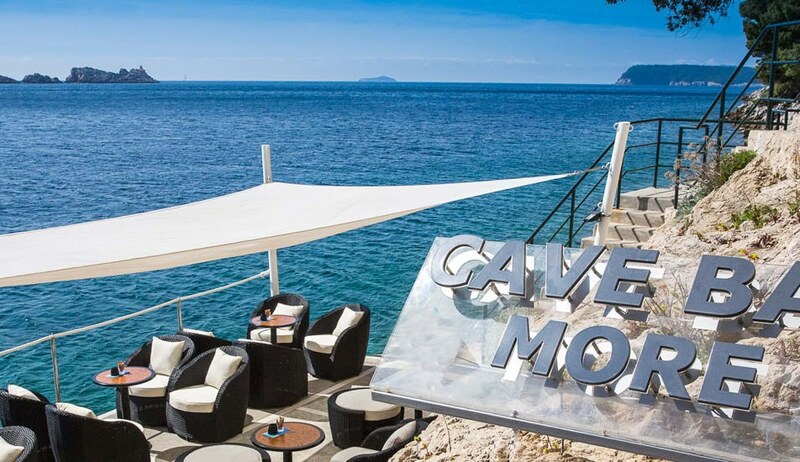 The hotel ‘More’ in Dubrovnik (Croatia) is one of the MSR-Traffic customers having recognized the importance and the possible extent of customer service for hotel guests.